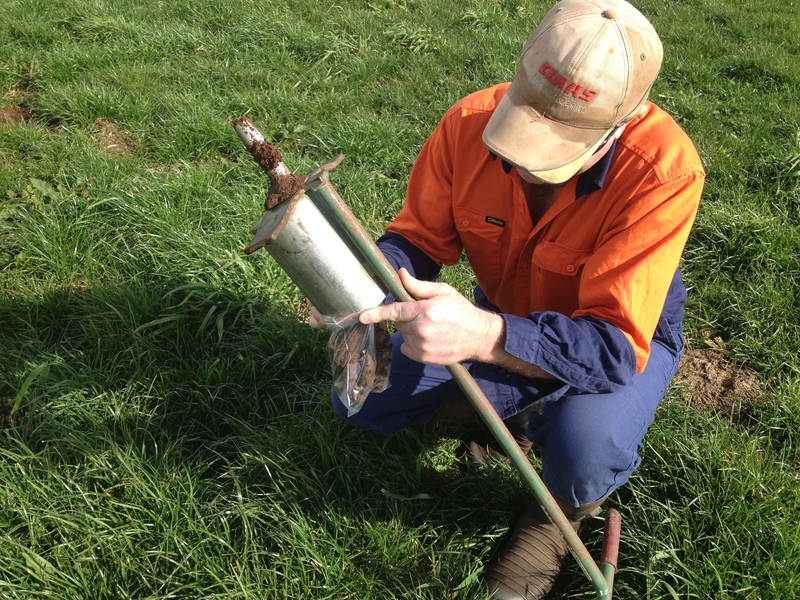 The review of literature about Soil carbon sequestration under pasture in Australian dairy regions (2010) focuses on issues associated with soil carbon sequestration for climate change abatement in the dairy industry of southern Australia. The likely challanges and opportunities for dairy farmers are explored. 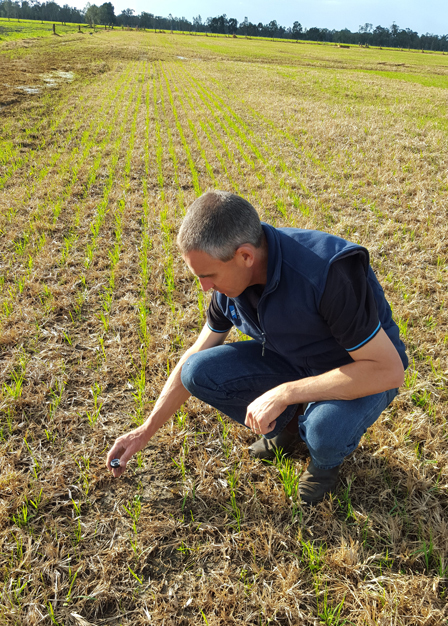 The Better Fertiliser Decisions report contains information on soil test – pasture response relationships for phosphorus (P), potassium (K) and sulphur (S) at regional, state and national scales.